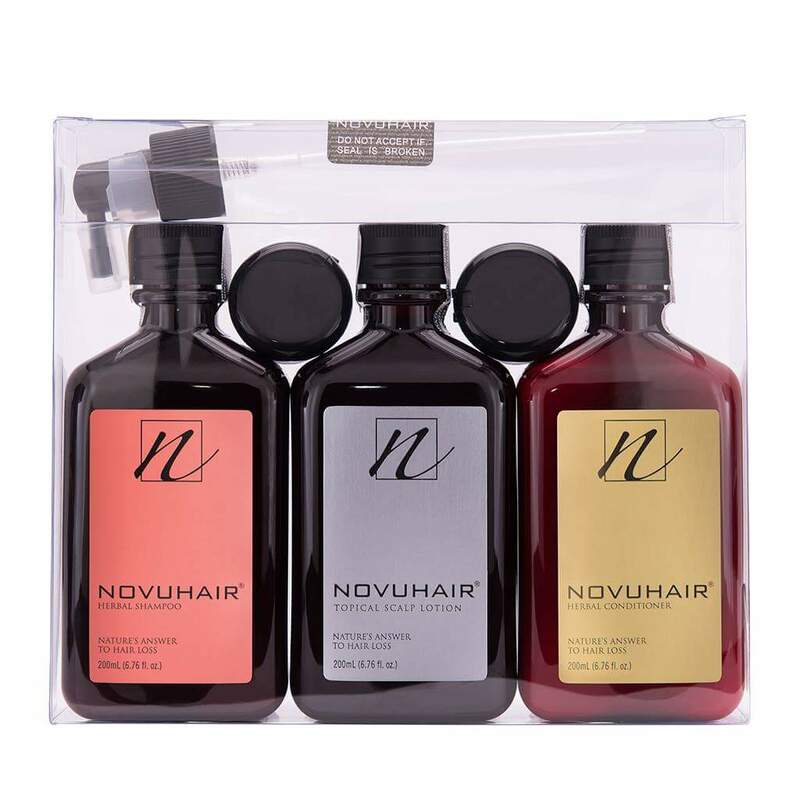 Home / Hair and Scalp Care / Health / Health and Wellness / healthy / healthy lifestyle / Novuhair / How to Prevent a "Bad Hair Day"? For a busy people like us, stress is truly indeniable. Work, extra-curricular activities, rush hours are some of the things that generally contribute stress. Putting them together can truly ruin your whole day. And these sometimes contribute to a hair loss.